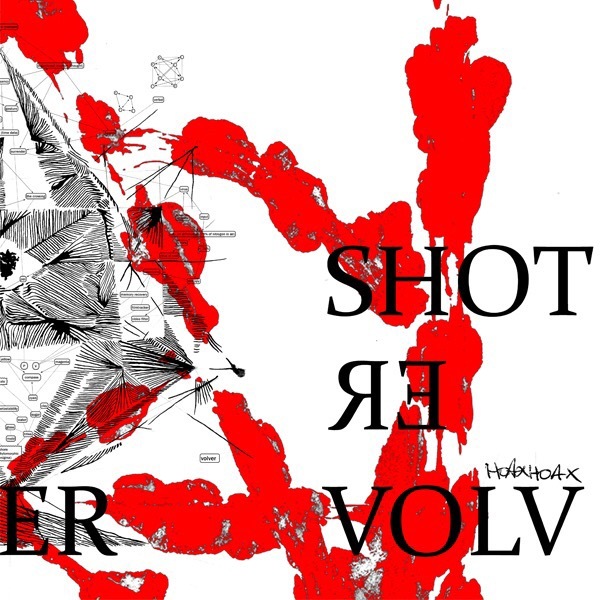 Blindsight is set to release full length album “Shot Revolver” by Hoax Hoax. HoaxHoax was created in 2011 by Virgile Abela, David Merlo and Damien Ravnich. During the first two years, the three musicians chose to work behind closed doors, freely developing their repertoire. Favoring instrumental gesture over the fake sound of the very word ‘love’, HoaxHoax is a trio of musicians whose texture of sound conjures up unstable and swaying landscapes. The long journey you take through their acoustic panoramas, and the wide spectrum of emotions it raises, thus engender a feeling of obstinate strength, of determination to fill vacant space, to do and undo the void. The album is set for release on 6th of June 2016, available on Vinyl, CD and digital.